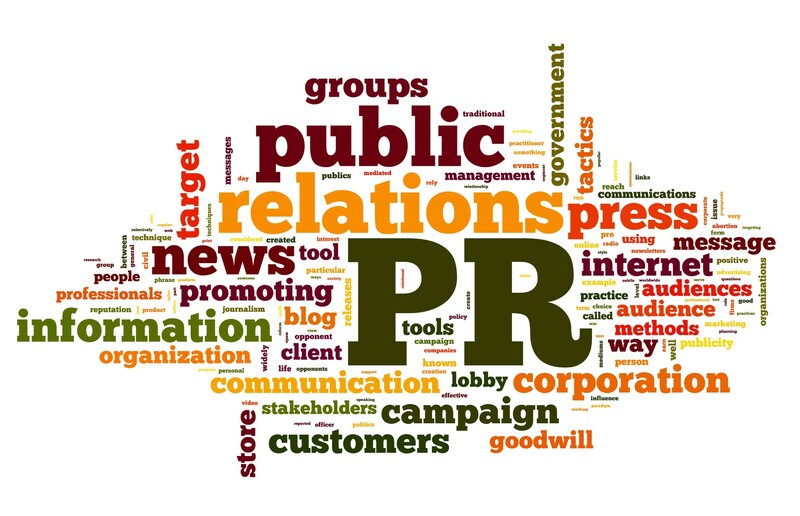 A creative and innovative PR team with 20 years experience based in Paris. T.M.C is owned by its founder partners, Sandrine Perret and David Moore, who manage every client‘s business together with an account team. Leading travel, hospitality & transport brands form the T.M.C portfolio and experience. T.M.C provides its clients with a highly personal, creative service covering all aspects of communications. We are an agency that focuses on news and seeking feature opportunities with passion and professionalism with print, broadcast and online media. In fact, TMC manages your communities (social media) and develops them. We also focus on strategic partnerships and organise events and conferences. TMC also has a large contact list of journalists (print, radio and TV) as well as online influencers and bloggers. We organise partnerships and events with these main influencers to insure visibility for our clients. T.M.C PR team has held senior roles working for major brands spanning global and European markets, having gathered a wealth of knowledge, capabilities and media contacts across a diverse range of industries, such as hospitality, aviation, travel and tourism. T.M.C also benefits from the online experience of young and dynamic team members. Our philosophy: Creativity, passion and investment.